Gateway Industrial Products, Inc was officially founded in early 1995 in Elyria, a suburb located near Cleveland, Ohio. We wanted to share our revolutionary solution to a pesky problem — Flying Insects and Birds. 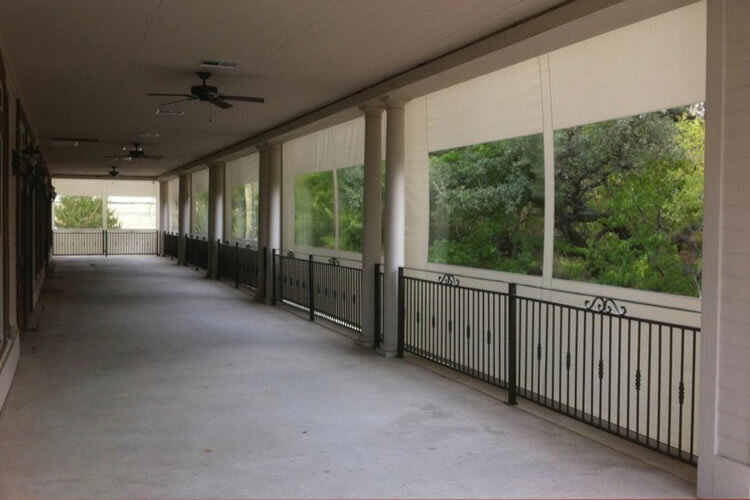 Our invention, the Bug Barrier® made it possible for Industry to keep their doors open for ventilation and yet help keep their environment bug and bird free. 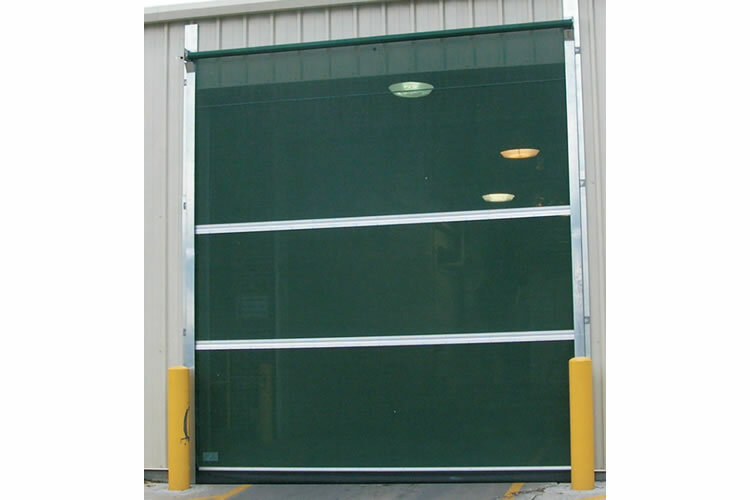 The sliding and roll Up Bug Barriers® were introduced simultaneously in 1995. They are custom built to fit your specific needs. 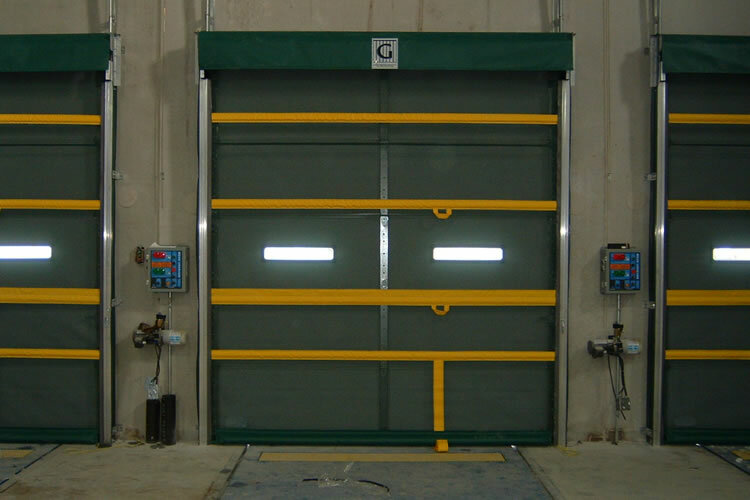 We designed them around the idea that these doors need to be able to withstand a fast moving work environment with some resistance to accidental impact. 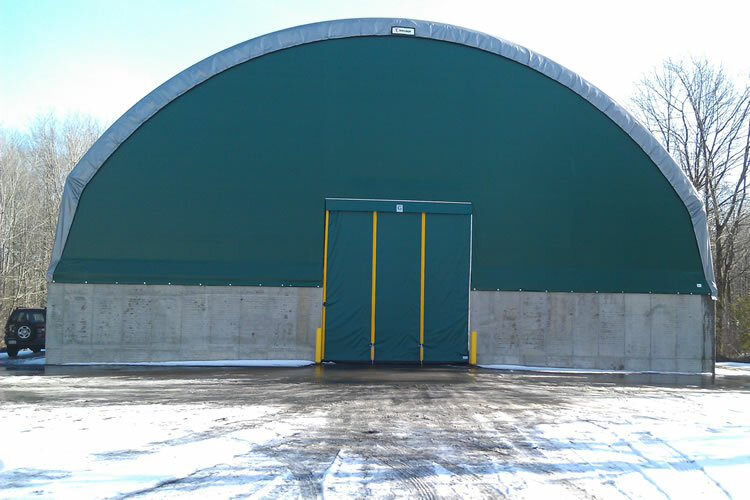 Most of our doors have a unique bend-away feature to minimize damage and down time. Tracks can be straightened out in the field. 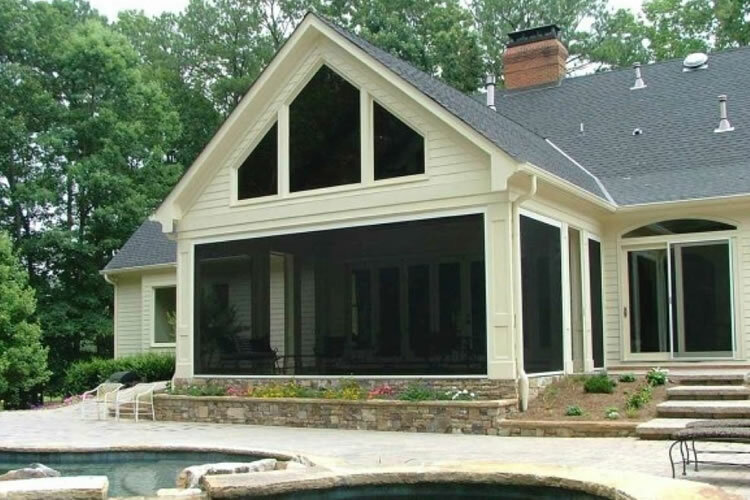 Screens are a great way to reduce heat and glare (which lowers energy costs associated with cooling), as well as shield against wind, rain, and insects. 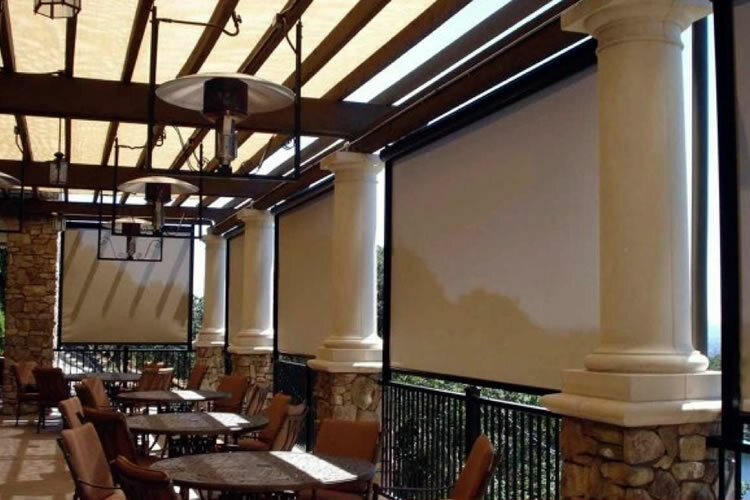 Rainier has a long history of providing our customers with high-quality graphic products, and an even longer history in shelter and shade solutions. Our digitally printed Ad Shades are a unique blend of these two products, designed to maximize brand identity with the benefits of interior and exterior screens. 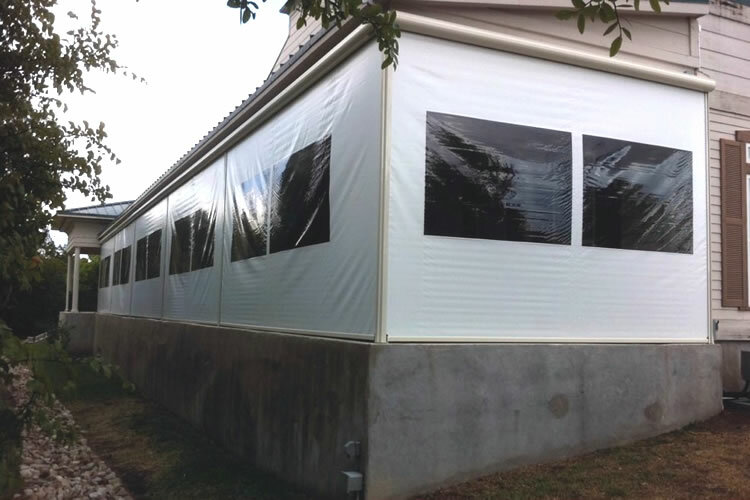 Our Ad Shade Screen Systems team up with eye-catching graphics and energy saving protection from the sun to help save business owners money. In many cases, depending on local code requirements, sign permits can be avoided, because the graphic or signage is not permanently affixed to the building. Retailers, museums and sports complexes have all discovered the benefits of Ad Shades as a cost effective solution to graphics and signage. With an idea, photo, or art file to work with, our design team can set up an image to print on one of our Durst Rho printers, using environmentally friendly UV inks. Rainier’s printers have white ink printing capabilities, which looks great on the darker colored mesh fabrics that many of our clients choose for their screen systems. PCC Natural Food Markets incorporate Ad Shades in several of their locations to provide an artistic feature to the exterior of the store while shading cashiers and merchandise. Going beyond the exterior or interior screen systems, a few clients have used printed mesh in other applications. 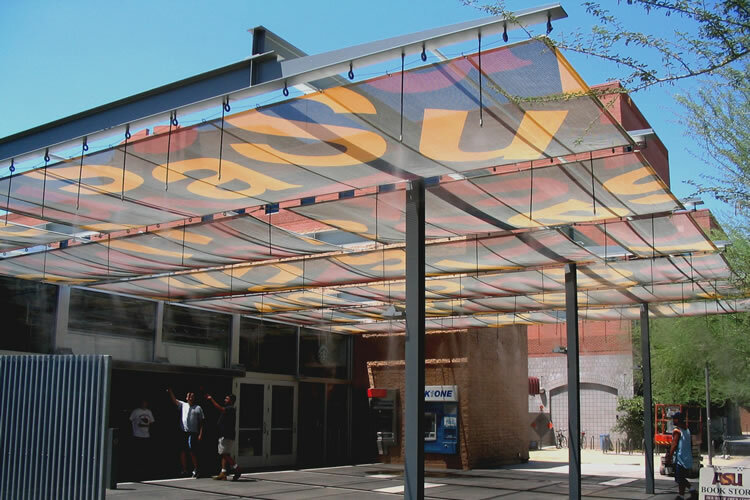 The University of Arizona’s bookstore awning is a structure that used printed mesh as an awning shelter with mist spray to help cool off their patrons entering and exiting the store. The LA County Museum used a Rainier Retractable Banner System and large-scale printed Mesh banner on a building façade, creating a high impact architectural enhancement and event promotion. 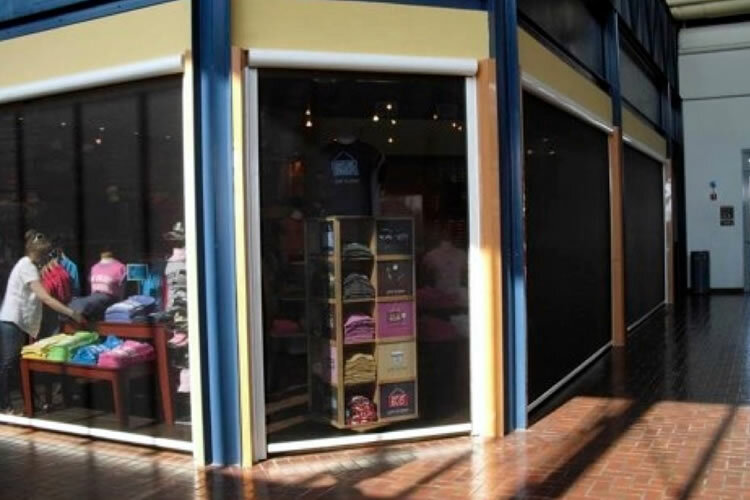 Rainier delivers a product that can increase sales through brand promotion, and reduce both glare and cooling costs. The possibilities are endless with a range of materials that can retain digitally printed vibrant color, withstand the elements, provide shade, reduce energy, market your business, and enhance otherwise ordinary window coverings.